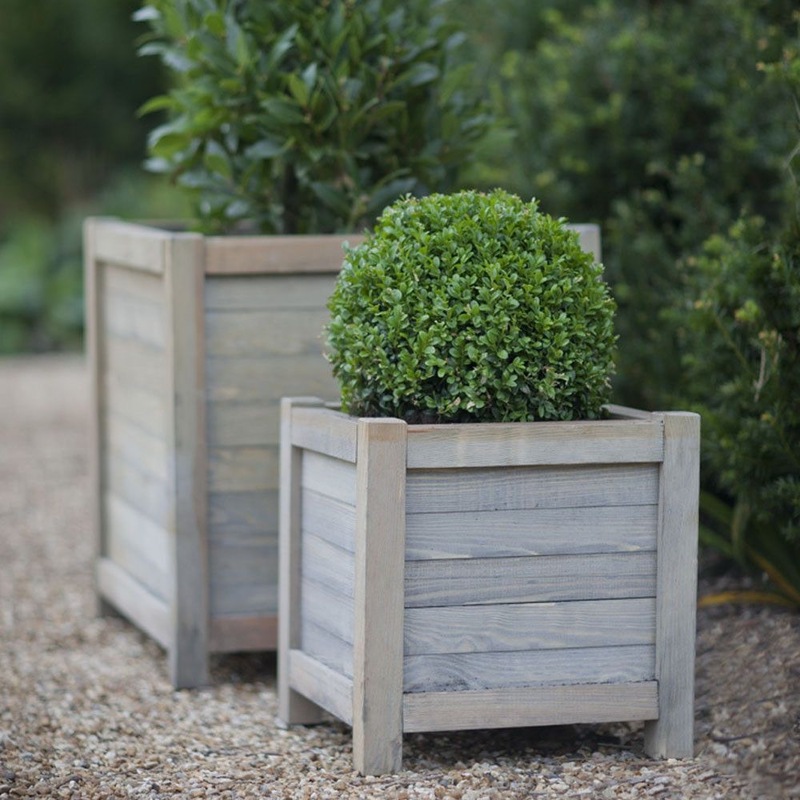 Samantha Janes Blog | Samantha Jane Garden Design | Expert garden design, information and knowledge. Writing this little blog, I still cannot believe what has happened the last few months. It all began with a wee email from the RHS, asking if I wanted to come up with a design application for a long Border for the Chatsworth Flower Show. 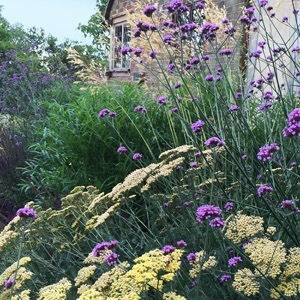 The brief was ‘movement’ with a background link to historic herbaceous borders and Gertrude Jekyll. 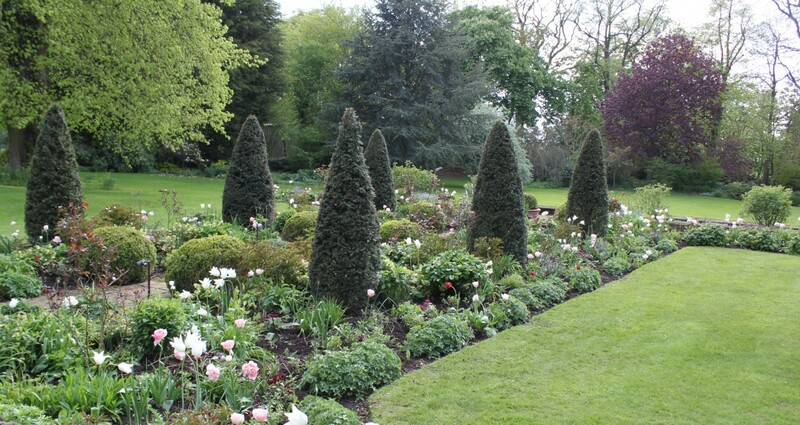 It all seemed a no-brainer; we have a 47m long historic herbaceous border at Broomfield Hall Gardens that I manage. We have been restoring and redesigning it for the last two and half years with a repetitive rhythm of rainbow colours taking inspiration from Gertrude Jekyll’s painterly blending effects. I had only four days to apply with a full design and a planting plan, we were lucky that it was the time of the late snow flurries meaning that I was able to concentrate on my efforts. I put in the application with support and help from my partner, family and garden volunteers. I didn’t really expect to be chosen, it was a big shock when the RHS stated that they wanted us to actually go ahead and build the border at the show. 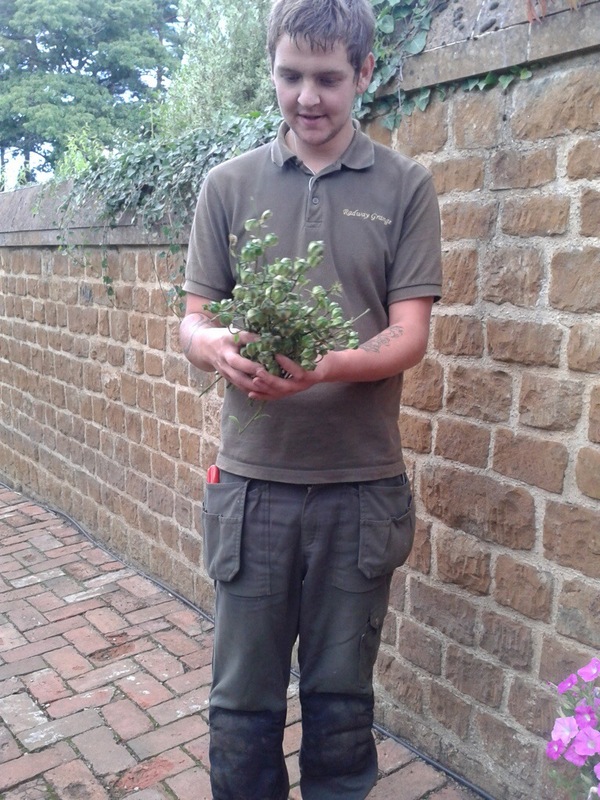 Every day, I expected them to turn around and turf us out of the competition, I couldn’t believe that I was actually going to be taking a piece of the garden that I put all of my love and hours into to Chatsworth. Then, low behold, the BBC got in touch, a researcher from Gardener’s World wanting to know more about our border. I couldn’t get my head around this, I didn’t get back to the researcher, I just thought that this was normal with every application. I was wrong, the researcher got hold of me eventually thankfully and explained their keen interest in the whole story. 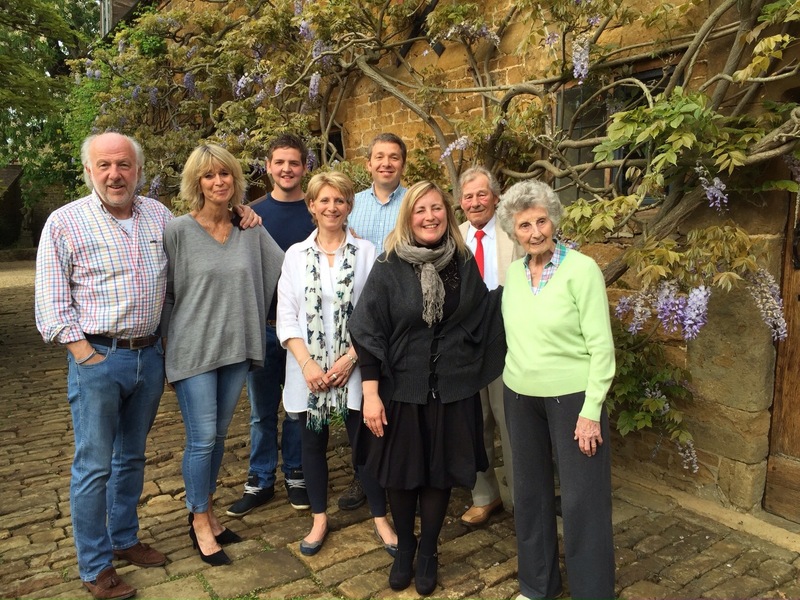 They loved the fact that our application was to highlight the work of the volunteers, celebrating our own historic gardens and the thought of it being my first time actually at a show. 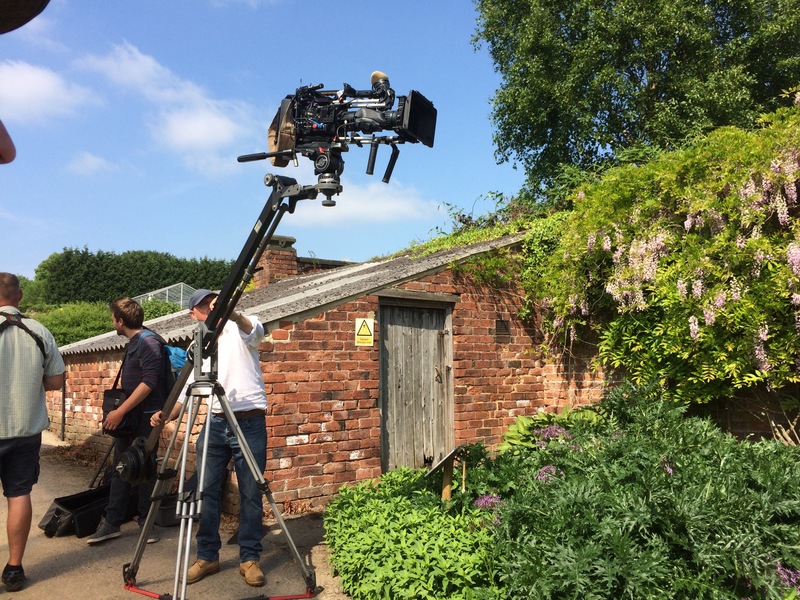 A date was booked for the Gardener’s World team to film at Broomfield Hall Gardens, I still didn’t believe that it was actually going to happen until the day they arrived. It was a full day, 8am to 6.30pm, lots of modern camera equipment and a wonderful crew. Luckily, I was able to string words together. Lots of garden volunteers came in to make it a lovely sociable day, it was fabulous to have all of the support. 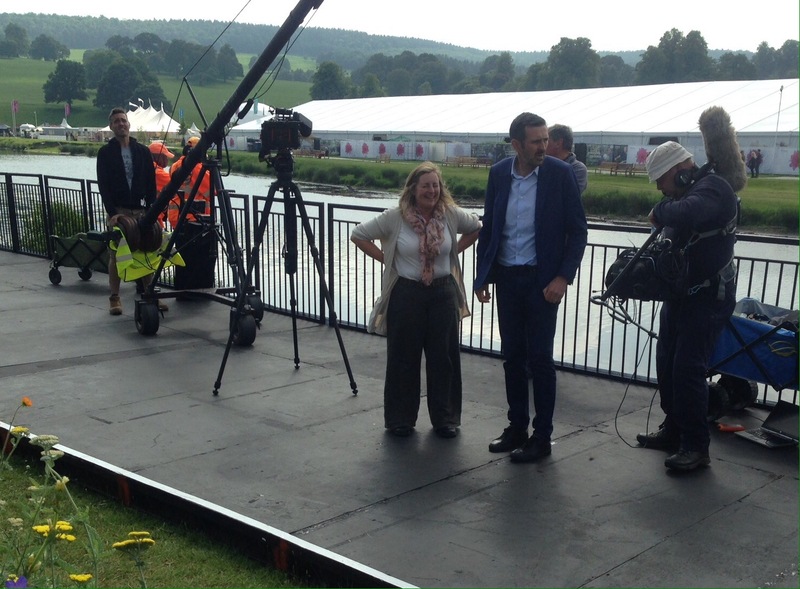 I also still didn’t believe that the filmed interview was actually going to appear on the Gardener’s World Chatsworth special. But, I came home from work on the day and my phone was beeping constantly with congratulations from friends and family who had seen me on the programme. My partner sat me down with a glass of wine to see the result. 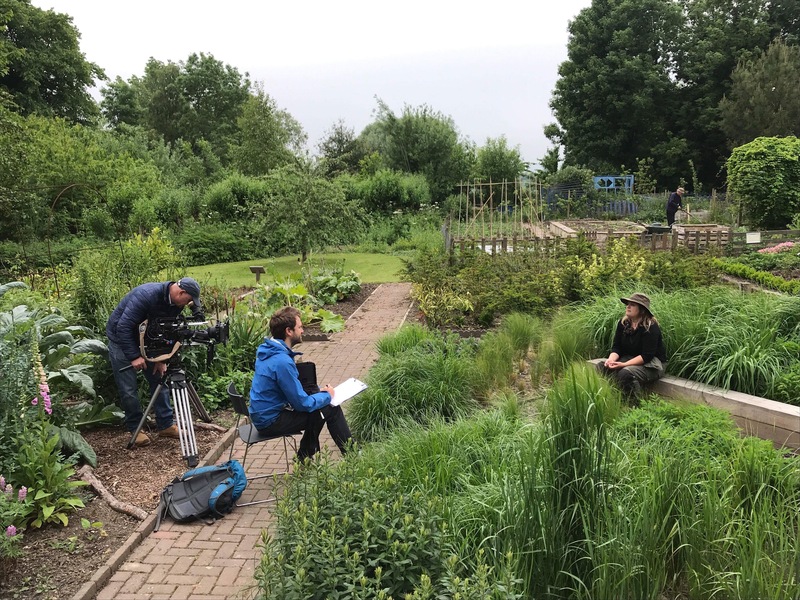 I was thrilled with it, my interviewing was okay, but most importantly, I was thrilled with how beautiful the gardens looked and how long the coverage was, a whole eight minutes or so including an interview with the legend Adam Frost at the show. 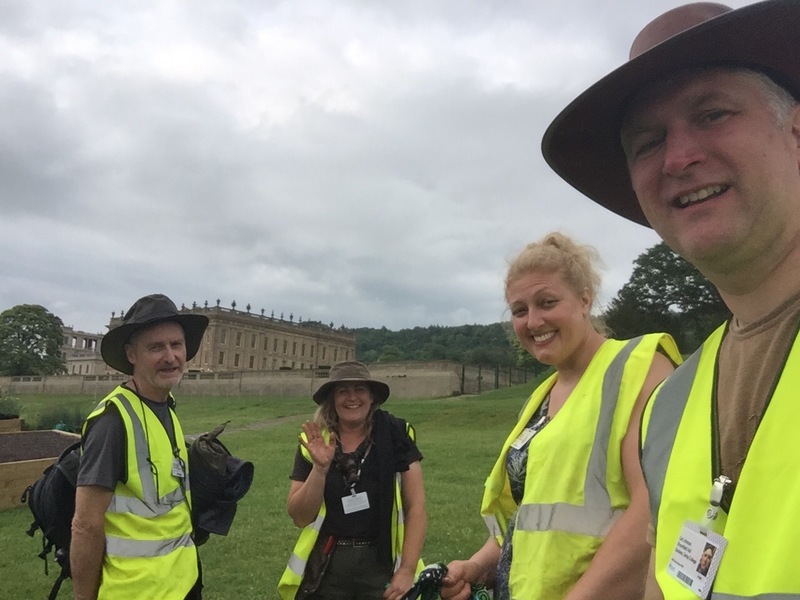 The build at Chatsworth had gone extremely well, we were very organised, the last build day was spent tickling plants, (removing dead flowers, leaves and making sure that our interpretation was perfect). Press day is an unusual day, you are working solidly to create the result that you want and then everything stops for 24hours, basically waiting for the most important customer/judge, the public to arrive. You get nervous when the RHS judges come round to judge your garden, you know that they are going to be critiquing your hard work, it is hard to not take it personal. Some of the feedback I took away, knowing that I had broken some of the rules, but, I knew that we had done our very best and I was absolutely chuffed and proud with the fact of receiving a silver medal. The best thing about the whole show was the reactions of the public, they absolutely loved our border. At the Adam Frost interview and continuously ever since, I have been asked would I be applying again next year. It is a huge amount of work on top of my usual Head Gardener job. If I get the support from the garden volunteers and if it all helps massively with the promoting of the gardens and the college then I would certainly wish to. I had been told how addictive it can all become, I am already beginning to think up creative ideas for next years application. 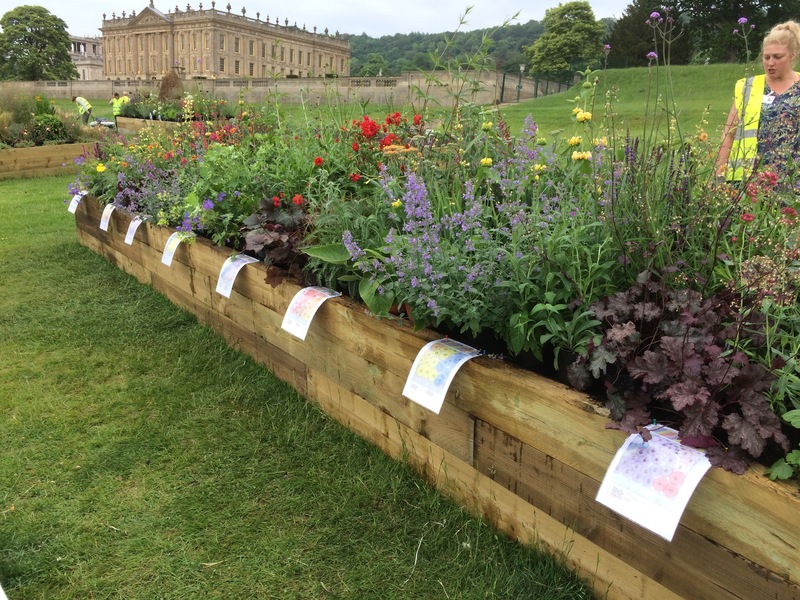 It has been a little bit of a whirlwind weekend, finding out that my planting design for a long border has a prelimary position at RHS Chatsworth Flower Show 2018. 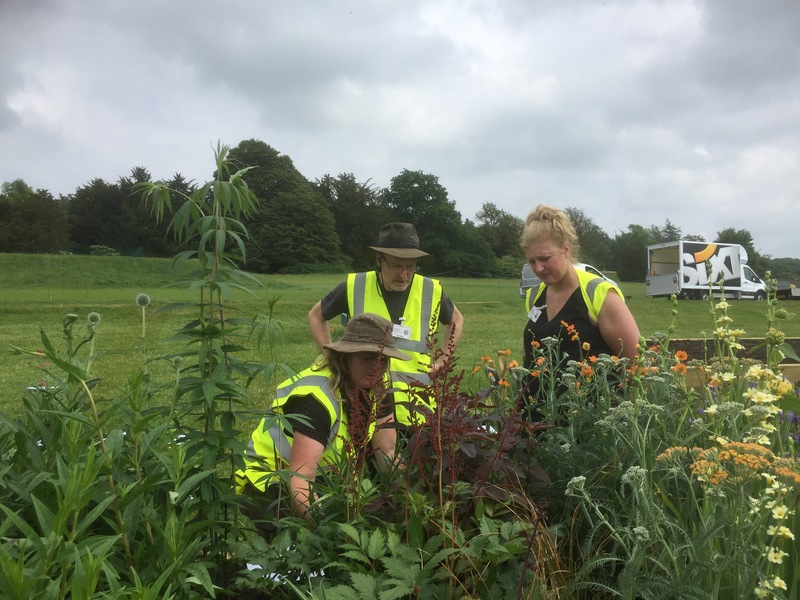 I am thrilled with this challenge as it will be publicising the beautiful historic gardens of Broomfield Hall Campus and all of the hard work of the horticulture students and the local volunteers that I manage there. Today, I am looking at inspiration for a new design concept on the verge of the city. I am looking at a classic contemporary English/Italian styles with soft purples, blues and whites. There’s something about sitting in your local establishment with wifi, magazines and your favourite sketching software. I have movement and herbaceous plantings in mind travelling through the colours of the rainbow. Early June is the focus; movement with colour repetition, waves of heights and possibly reflection. This could be a very exciting project; linking the fabulous historic gardens of Broomfield Hall, Derby College with possibly; GeeTee Bulb c/o, Reflective metals and Bradstone. My inspiration for this one strangely came from Earth orbiting the Sun. 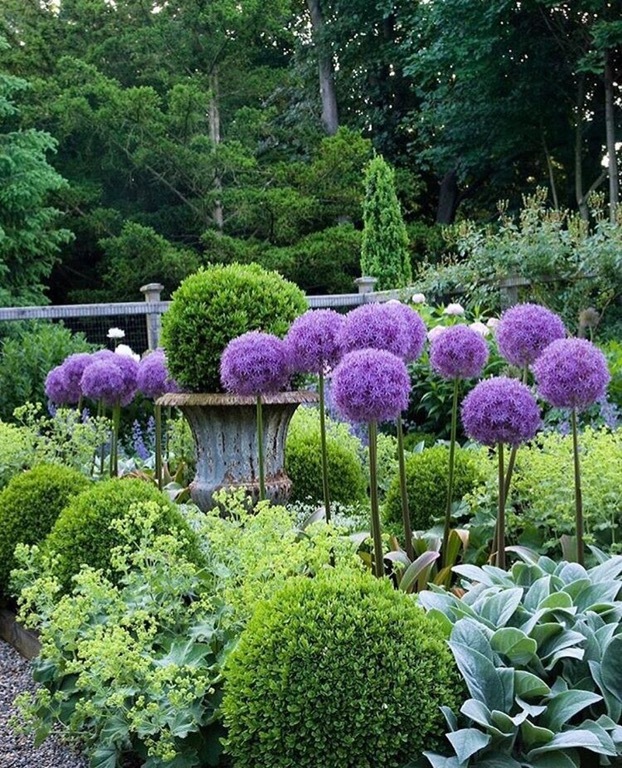 When I look at a garden to be designed, I tend to think of shapes that will sit-in and compliment the garden overall first. My client is a keen astronomist and I knew that circles would suit the relaxed design wanted. The round small brick patio will be broken up with patches of gravel to loosely represent the patterns on the planets surface. This patio is where the client will do most of their star gazing. The client wanted a flat garden for easy access so I had to add interest with different surfaces, arches and a raised bed. 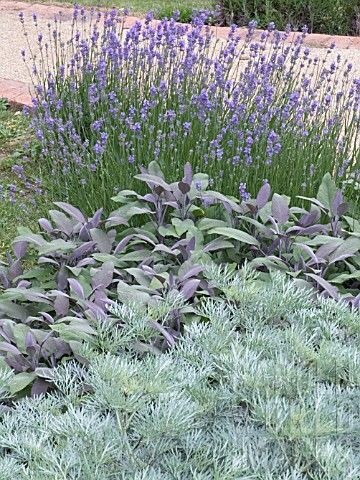 There will be lots of hot colours built into the scheme through the planting and this will be contrasted by cool blue/grey used on the timber. The most important consideration of this design was to keep as much view of the sky as possible. I absolutely love seeing this subject in the media! The reason why? Because it means a lot to me. In the ever-changing and demanding world that we have created; talking to plants can dissolve the pain and help us cope. It makes us become more mindful; living in the present moment by focusing on every element. We want to nurture the plants showing great compassion and this trains us to use that positive energy elsewhere in our lives with all of our friends and foes. Prince Charles explains that he not only talks to the plants, he instructs them. 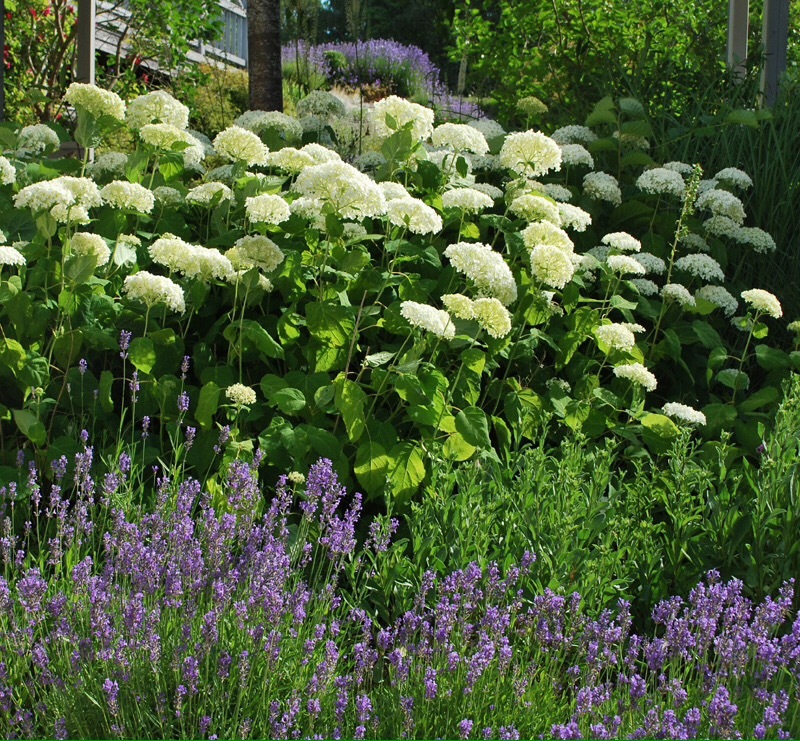 Plants are responsive to our speech, they love attention, they react in a positive way. When I am pruning a plant, I often find myself talking the process through with the patient as I work. To be honest, a lot of this is because it improves my teaching techniques when I am working alongside apprentices and students, but it also makes me think more closely about what I am doing. It helps me justify why I am mutilating a shrub as gardening is all about manipulation, taming the wild for a purpose. Another interesting article explains that it probably doesn’t matter what you say to plants. It has been scientifically proven that they will respond to any type of emotion and speech. This is great news for most of us gardeners as patience sometimes subsides giving way to frustration because of challenges like the weather, weeds, pests and diseases etc. Thankfully, I cannot hear what the plants say back! An article explains that plants emit more ethylene when they are attacked which can give a louder signal when blasted with lasers. Could this be just a necrosis of the cells happens as with rotting/dying fruit? Or could it be more sinister and worrying for gardeners? I think that it is probably wise to not question why and to garden blissfully and mindfully. It looks like B&Q are beginning to employ ‘Plant Whisperers’ in stores now. Not only to do they talk to the plants but they are also there to advise the public on plant choice and care. So let us all push away all of our daily pressures of life by whispering to the trees, singing to the Lupins and shouting to the bindweed. The big geometric dove is being trimmed. We are having to prune the Magnolia quite a bit too so to let the light through to the tail. 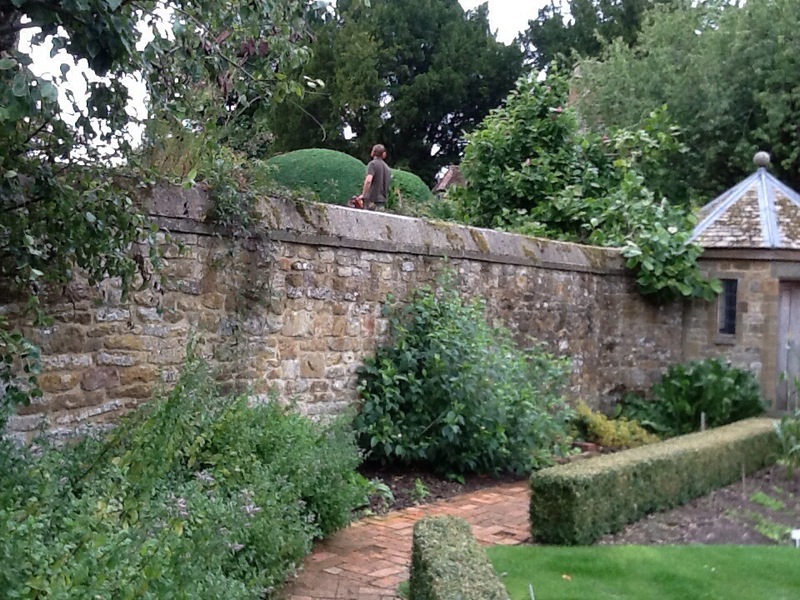 It takes about 4 weeks for us to trim all of the large topiary pieces, that’s not including all of the pillared hedging.